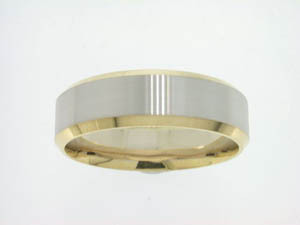 Gents 18ct Yellow and White Gold Brushed Finish Ring. Pearls Earrings Ladies 18ct South Sea Golden Pearl and Diamond Earrings. Ladies 18ct South Sea Golden Pearl and Diamond Earrings.